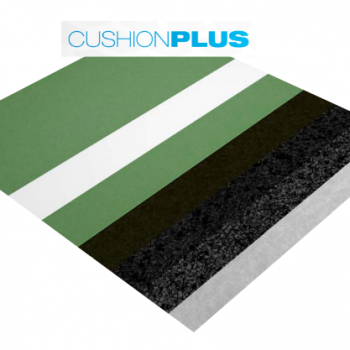 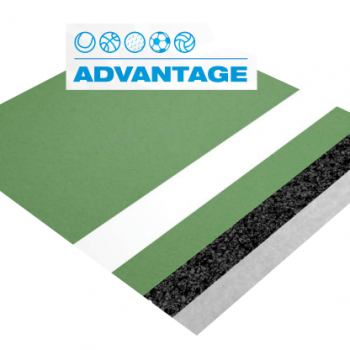 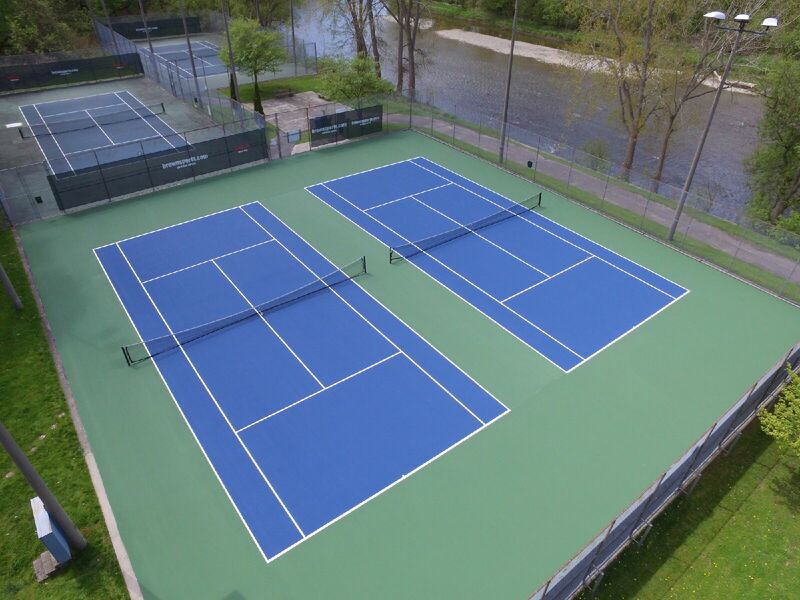 Laykold Surfacing Products Archives - L&M Distribution Inc.
Laykold® is an acrylic sports surfacing system that can be customized to achieve the desired performance, playability and appearance. 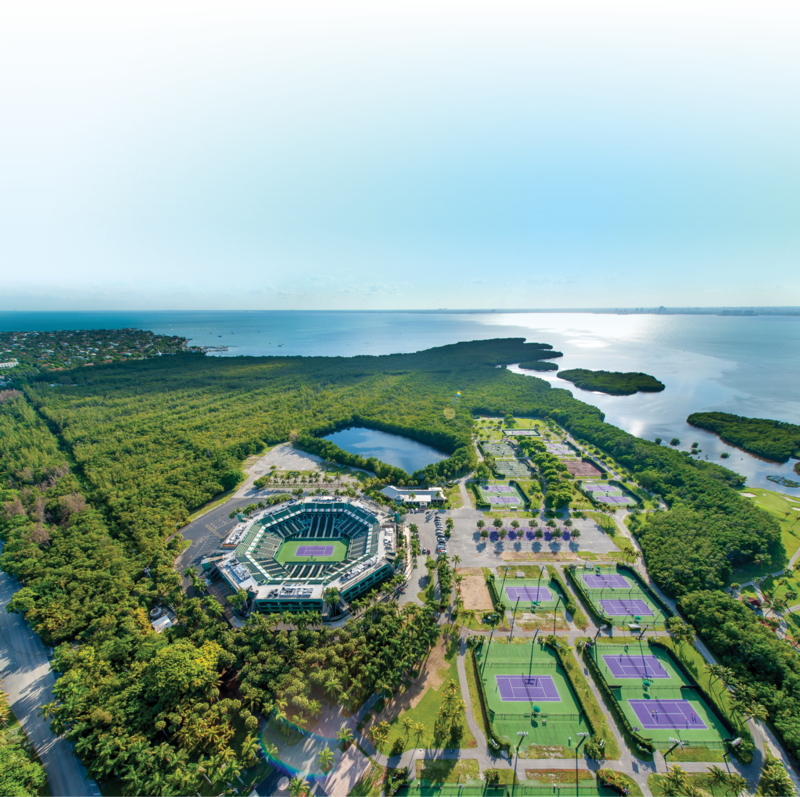 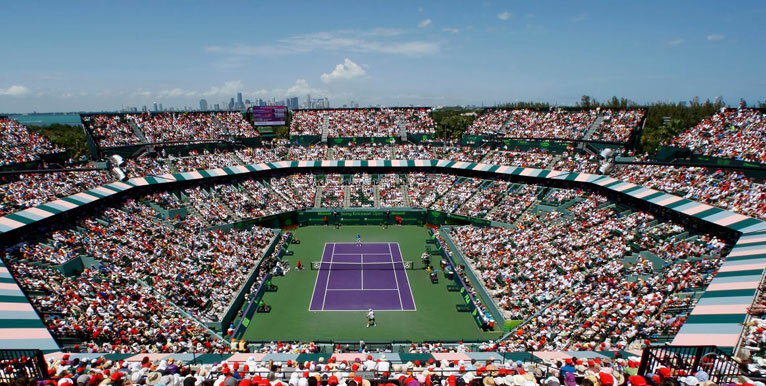 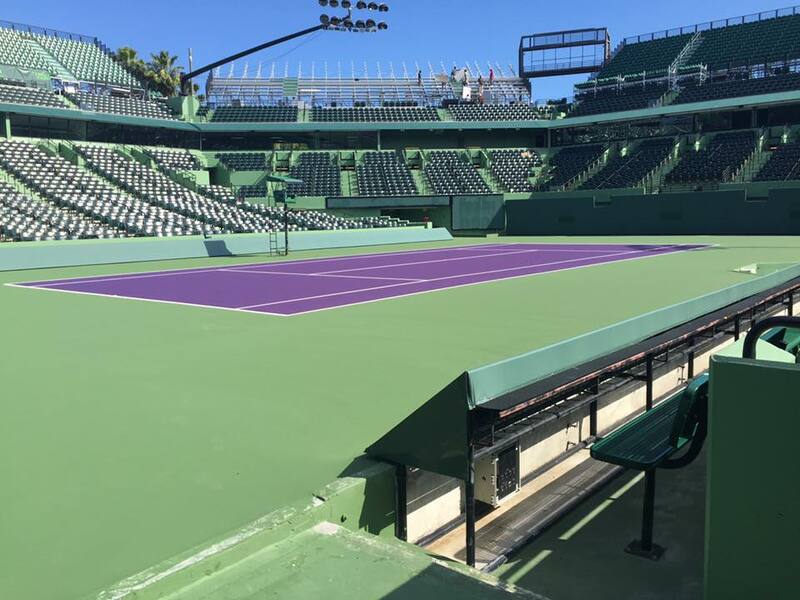 Laykold® is the official surface of the Miami Open and has been since 1984. 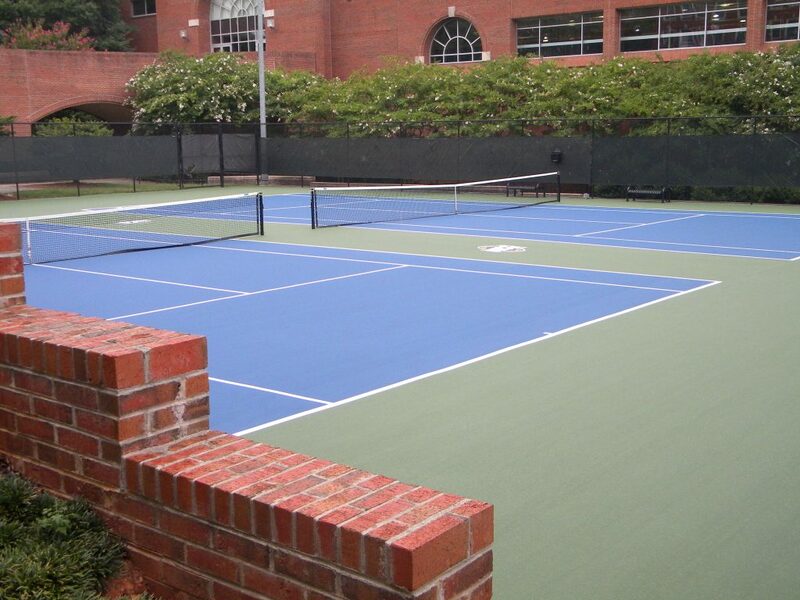 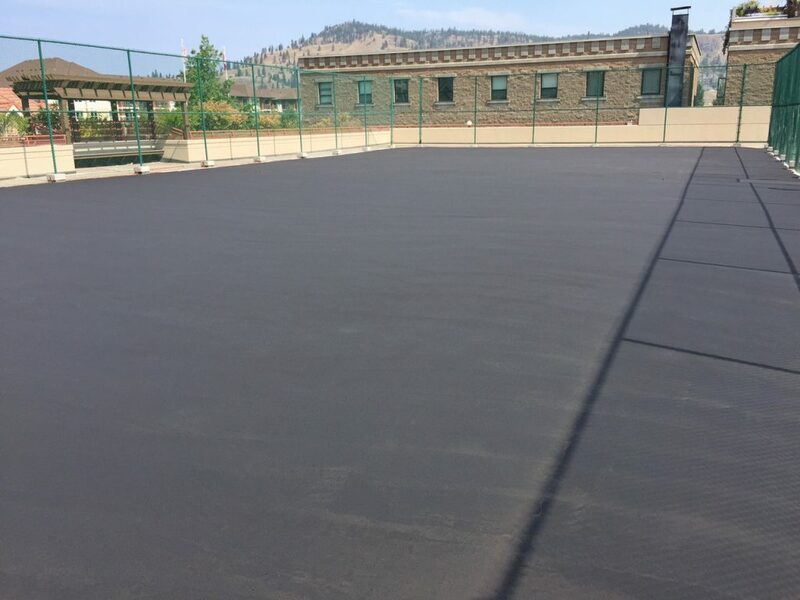 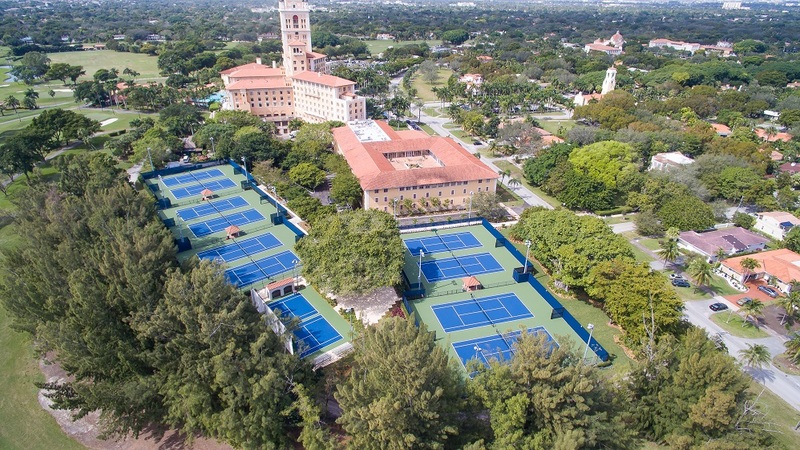 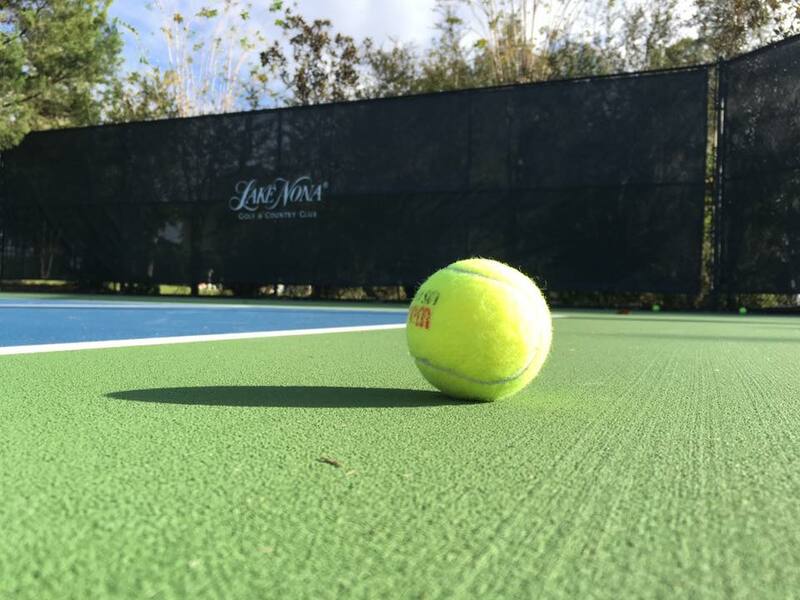 Find it at premier tennis facilities across the world as well as pickleball courts, all-weather basketball courts, game courts, and in-line skating. 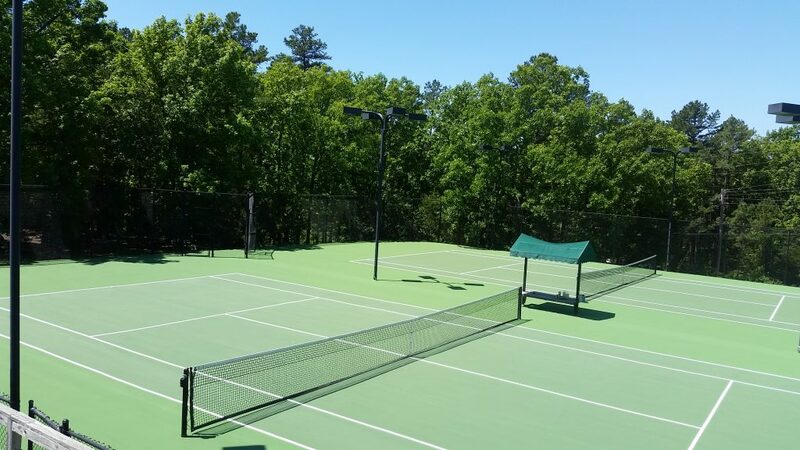 Choose from hard-court, cushion-court, Laykold Traditional systems or our new Laykold Masters systems, which feature the next generation of court technology. Two of the Laykold Masters systems utilize recycled tennis balls! 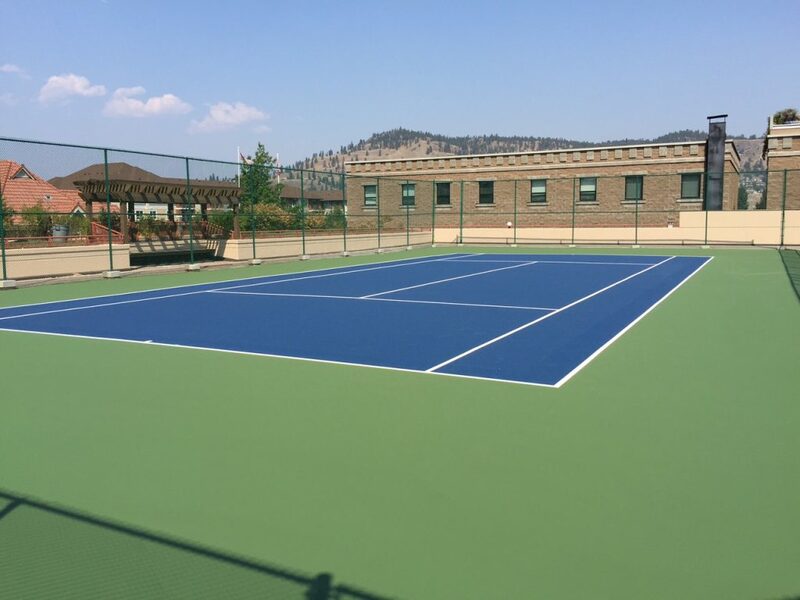 Finally, after a tennis ball has had its last bounce, it can be recycled and used again instead of rolling into a landfill. 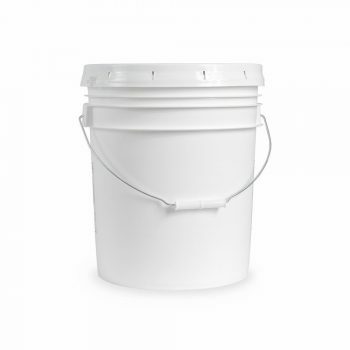 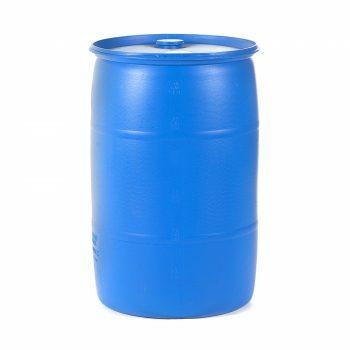 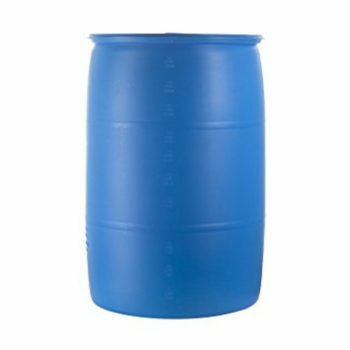 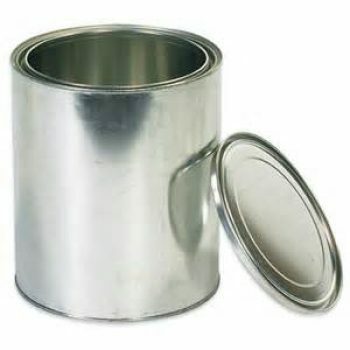 Click here to read more about this groundbreaking innovation!